Governor Brian Schweitzer of Montana notced that his neighbors across the border in Saskatcewan have a population very similar to the state of Montana, but the citizens of that province in Canada live longer and also spend far less on health care. According to Forbes, He has stated he will ask the federal government if he can set up health care on their own for the state of Montana, and bypass the current health care reform that is currently taking place in Washington. He believes he can create a better health care plan for Montana by focusing on it's own needs. The Democratic governor believes that this is one of the best ways to create more affordable care for his citizens, including lower prices on medicine. At the Health Insurance Exchange Congress, officials from around the United States will be gathering to discuss how to best create a health insurance exchange that best fits each state and those who will be covered by the new health care laws. 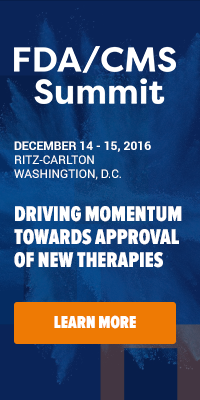 To find out more about the program, download the agenda here. 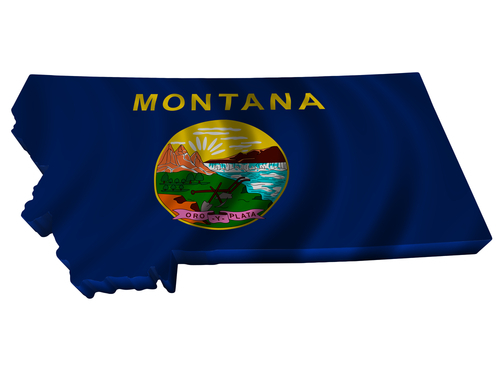 Do you think Montana will be successful in deviating from the national health care reform? Will this harm or succeed for better health care coverage for all?